Mahesh has used his growing status as a Social Media Influencer to partner with top-tier brands and destinations to create content reaching engaged followers from across the globe. 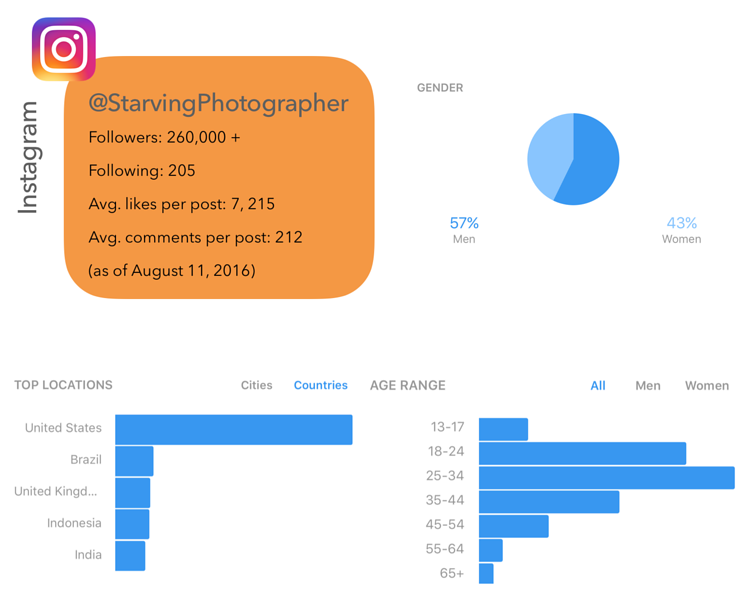 He exerts his influence primarily through Instagram (@StarvingPhotographer), where he currently has over 260K loyal followers. Mahesh has been photographing professionally for over 10 years and is also an accomplished educator and public speaker, with over 100 invited talks under his belt. • Quality Instagram content will reach a wide selection of engaged followers from across the globe. 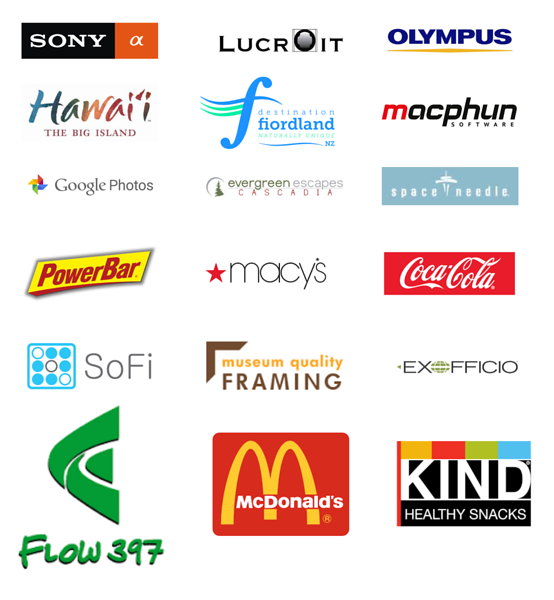 Content includes tags and hashtags as requested by the sponsor. • Professional quality, high-resolution photographs for print and online publication. Unlimited, non-exclusive rights to print images for up to 3 years. Unlimited, non-exclusive rights to display electronic version of images indefinitely. • Video footage of candid moments to further enhance the audience’s experience. • Blog posts on StarvingPhotographer.com and other social media outlets at the client’s discretion. • An engaging, 1-hr post-trip slide show and story-telling session at a venue of choice of the sponsor. 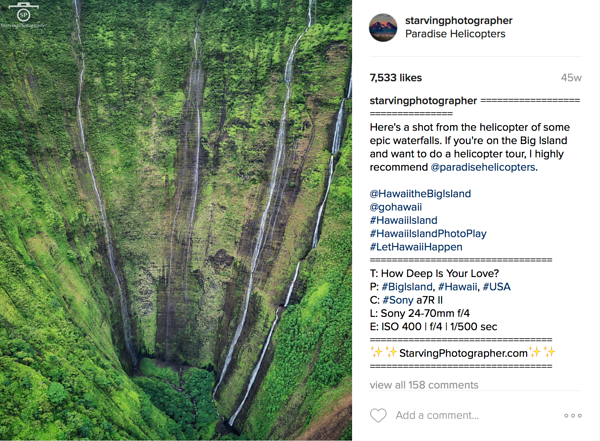 During the month of July 2016, StarvingPhotographer ran a photo-editing contest on Instagram for Sony Alpha. StarvingPhotographer provided over 60 images for participants to edit and combine. The campaign directly led to tremendous exposure for Sony Alpha and brought increased awareness to their line of premium photographic equipment. There were over 1,500 unique entries and 5, 639 link clicks (3,300 US; 425 Canada; and 1,896 Other). 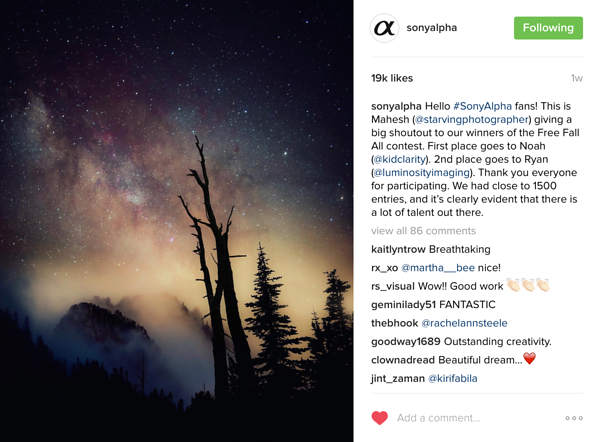 @SonyAlpha gained over 20,000 followers and experienced a surge in traffic to their website over the duration of the contest. • High Resolution, professionally edited images supplied: 35. • 3-Day Big Island Instagram take over Jan 26th – 28th, 2016.